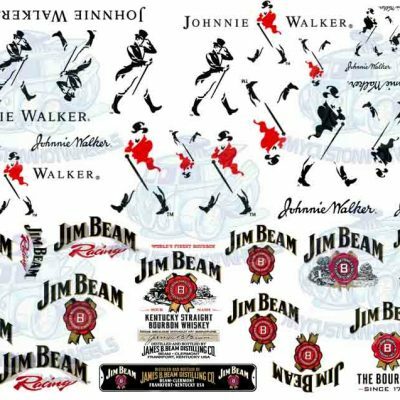 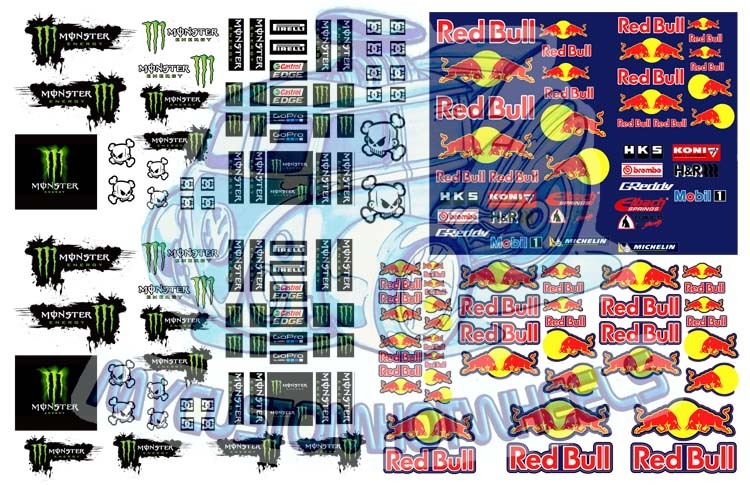 Included in the Volkswagen Racing Decal Pack is enough VW livery to customize well over 50 vehicles – including over 25 sets of flame decals, matching GT stripes for accessorising (darling) and the usual array of bombs, skulls, hippy flowers and Air Cooled livery. 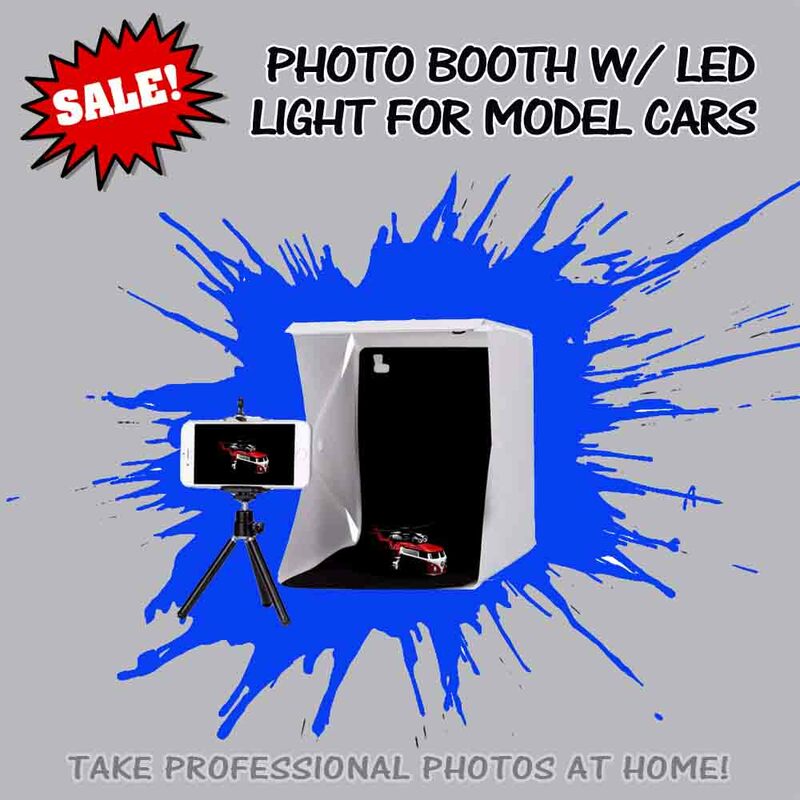 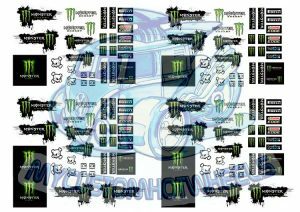 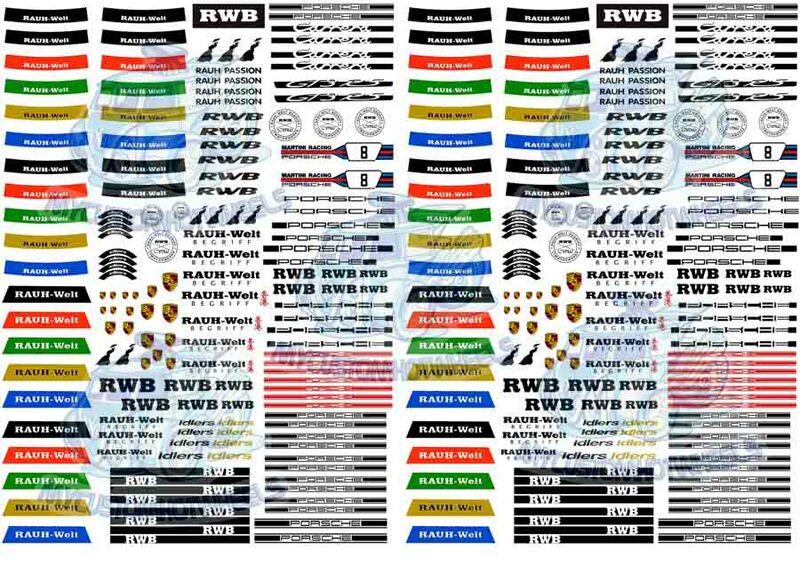 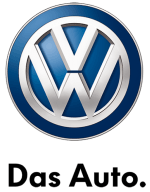 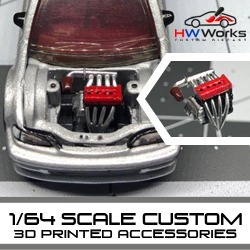 VW Decals are now available in all popular scales including 1:64, 1:43, 1:32, 1:24, and 1:18! 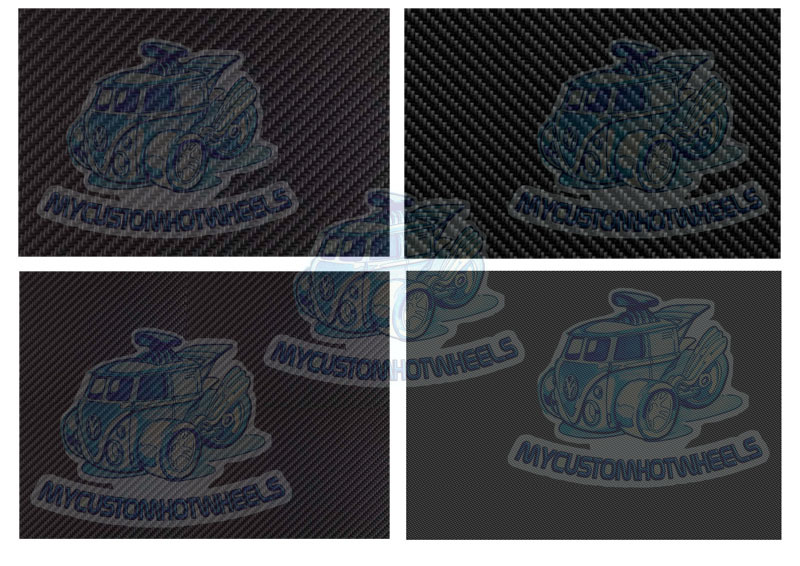 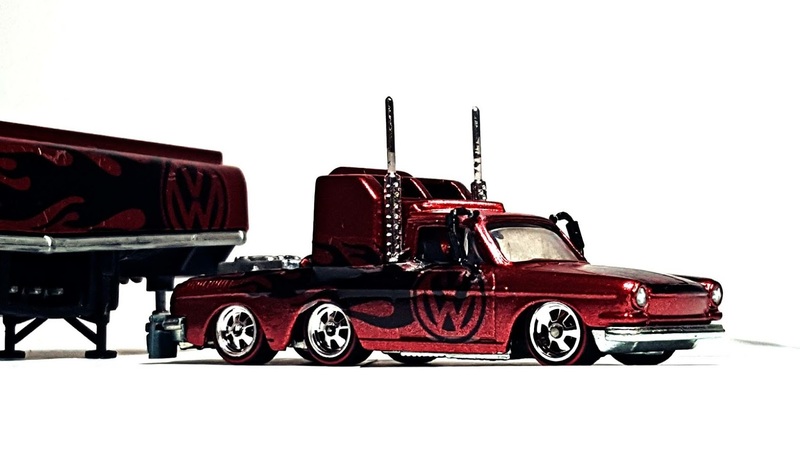 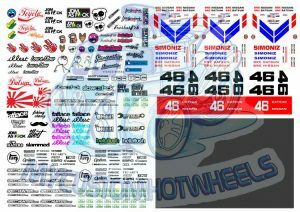 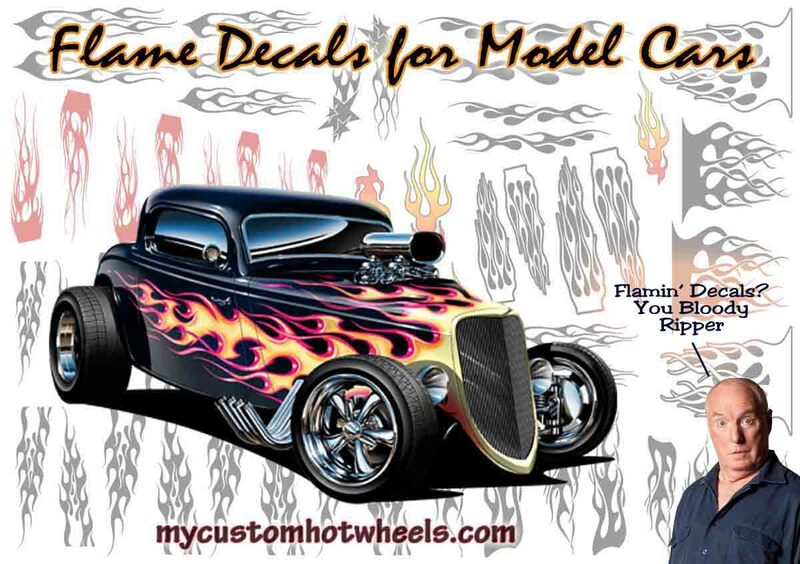 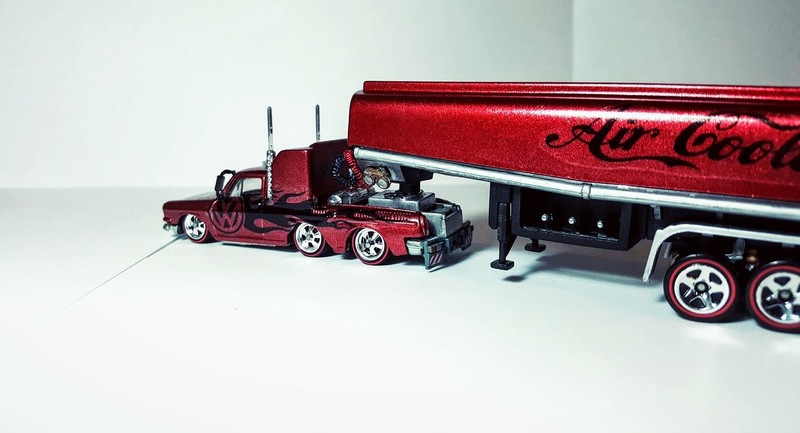 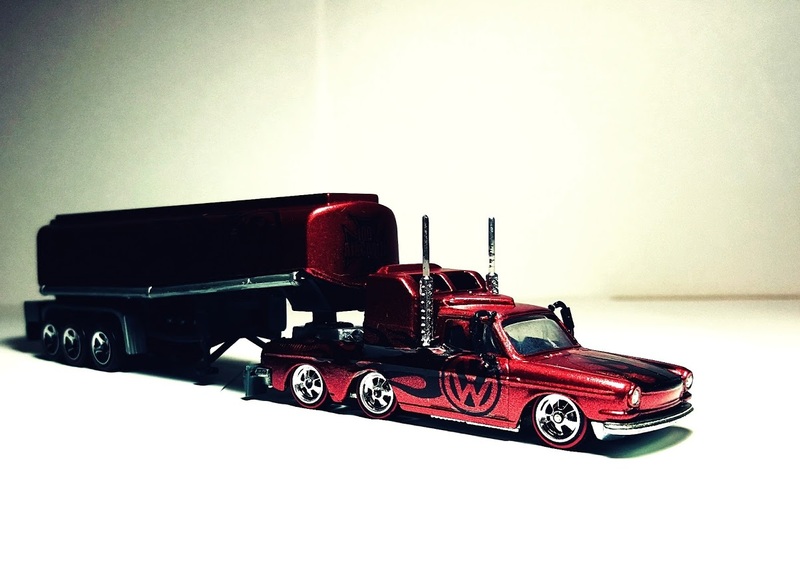 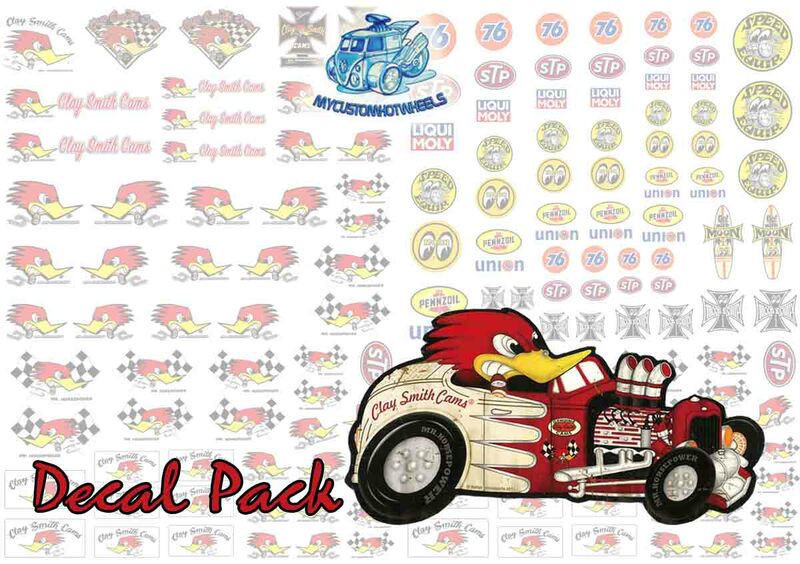 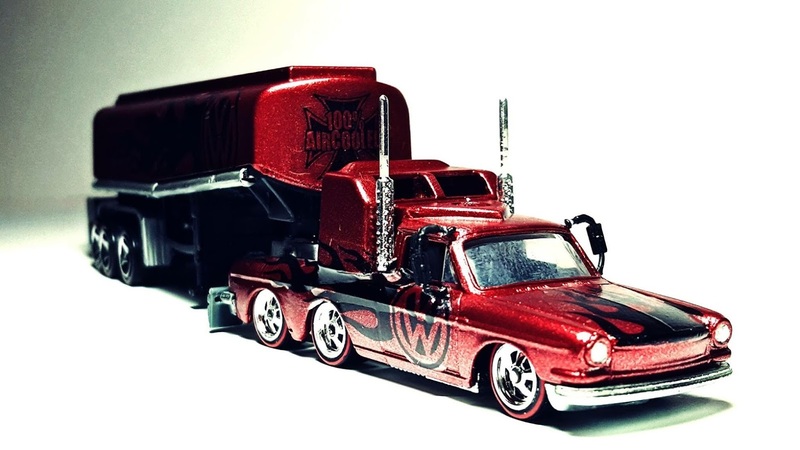 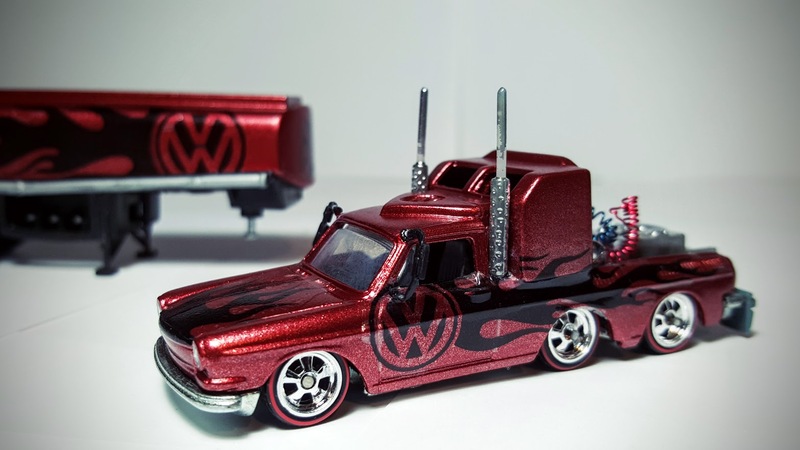 Complete your next Volkswagen inspired custom Hot Wheels build with this DUB-alicious set of racing decals – made especially for the above vehicle and now scaled slightly down and provided for you :). 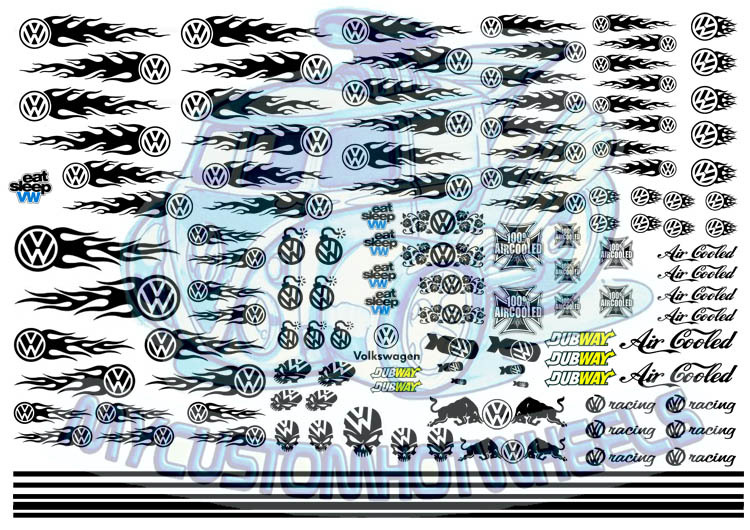 Included in the Volkswagen Racing Decal Pack is enough VW livery to customize well over 50 vehicles* – including over 25 sets of flames, matching GT stripes for accessorising (darling) and the usual array of bombs, skulls, hippy flowers and Air Cooled livery. 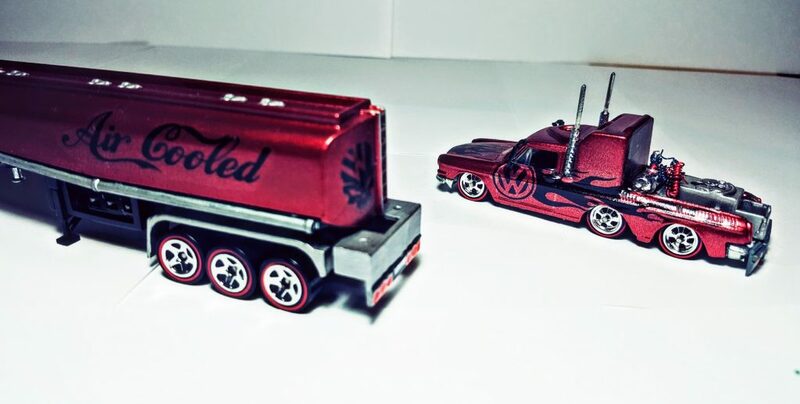 Dub’s been good to me and my custom VW Tanker-back and now it’s time for Dub to be good to you. 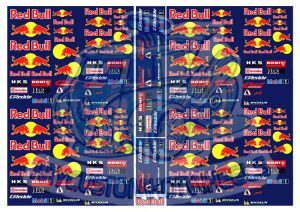 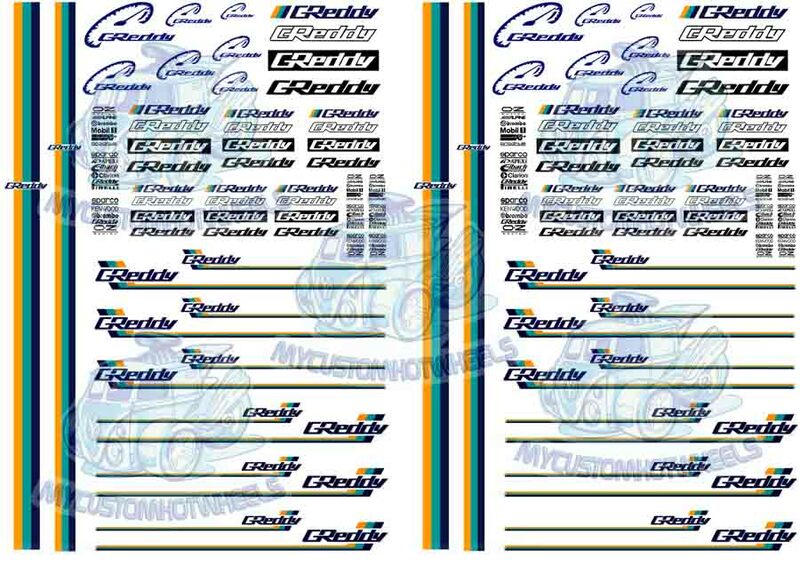 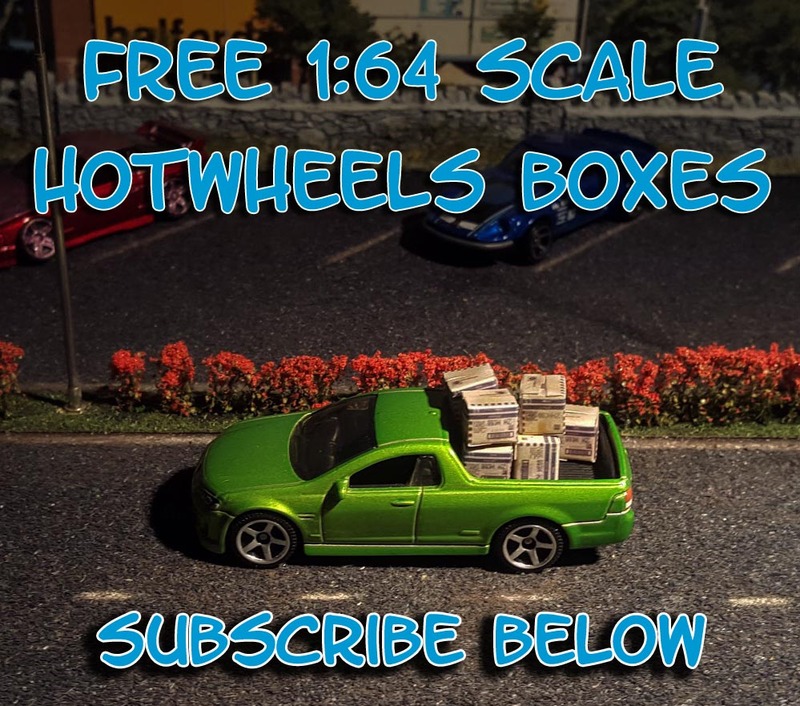 The Volkswagen Racing Pack comes printed on an A5 sized sheet (15cm x 21cm) for all scales excepting 1:18 scale- which is provided on a full A4 waterslide decal sheet.